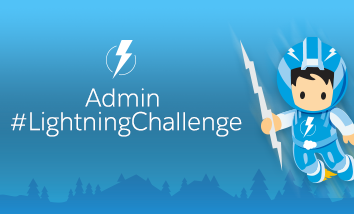 We are super excited to announce the first ever Admin #LightingChallenge! 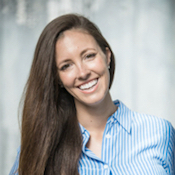 The good news is that this challenge does not involve physical exertion, just brain power and a few clicks on the computer! Kicking off Wednesday, November 9th, the challenge consists of 10 days of Lightning activities! 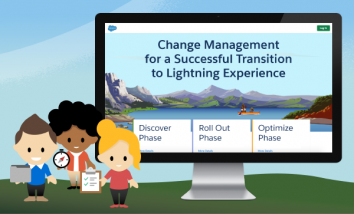 Each weekday we will post a short task for you complete in Salesforce Lightning, and we’ll share the solutions to these challenges live on our YouTube channel at 10 am PST the following day. Oh, and did we mention your amazing efforts will be rewarded with awesome SWAG?! Click here for more details. A 10-day quest to learn more about Lightning and get hands-on experience with some of the cool new features and functionality. 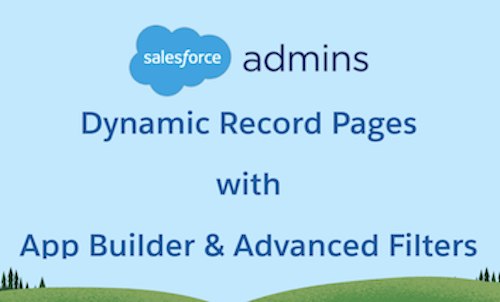 All Salesforce Administrators of any skill level – no prior Lightning experience is necessary! Ends November 23, 10 pm PT – just in time for Turkey day! Daily challenges and previous day solutions will be posted 10 am PST on weekdays (No challenges will be posted on weekends). 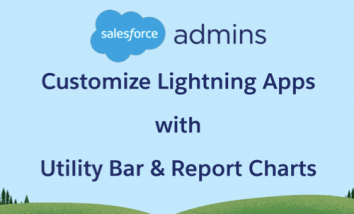 Check the Admin #LightningChallenge page!